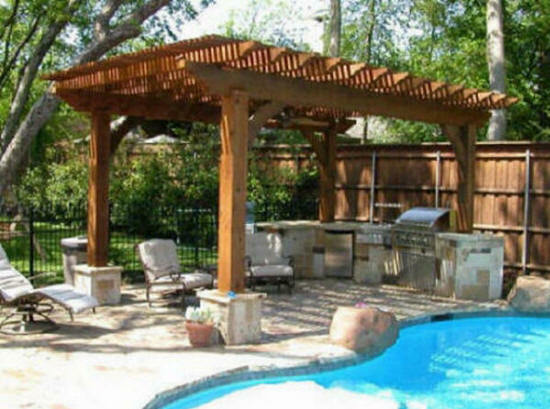 Build Outdoor Living Space Contractors 24x7 Builders Outdoor Living Spaces Company For Backyard Oasis Retreats Kitchens/Fireplaces Free Quote. 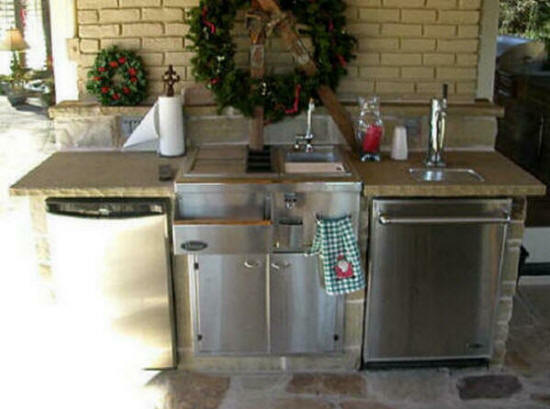 If you are a year-round griller or if you live for backyard get-togethers, an outdoor kitchen may be the perfect place for you. 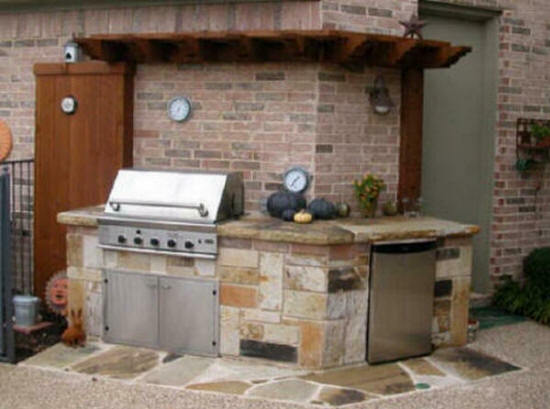 A well-designed outdoor kitchen will provide an added living and entertainment area for your family and could also boost the value of your home. 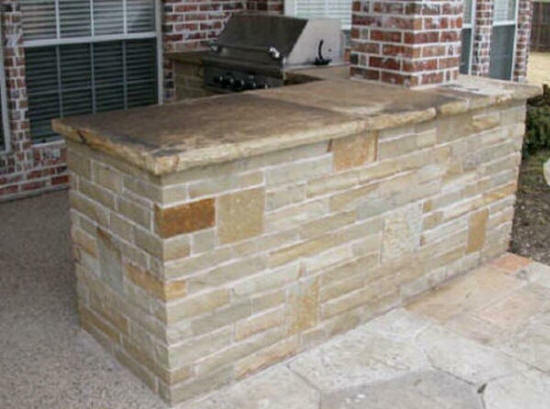 Whether you build your outdoor kitchen from the ground up or on an existing patio, there are limitless possibilities to how elaborate your space can be. 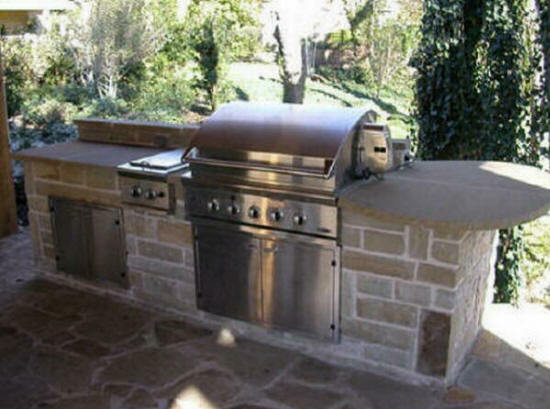 We are your outdoor kitchen-fireplaces builders and construction experts! 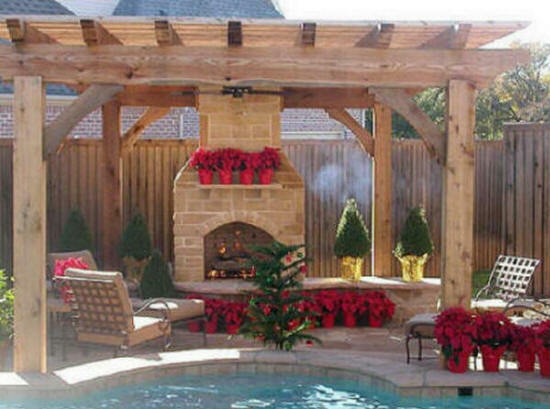 Outdoor Fireplaces are the perfect place to gather for an evening of entertainment. 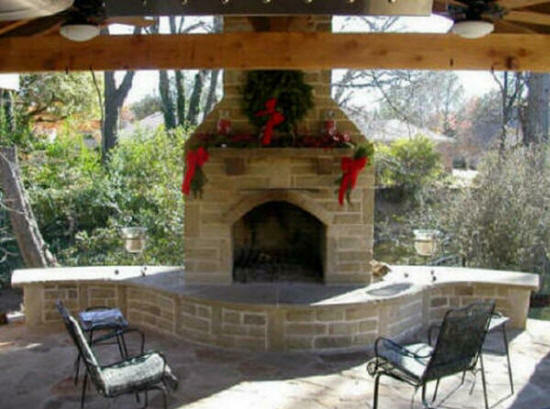 Everyone loves a fire, and an outdoor fireplace can give you the warmth and ambiance of an indoor fireplace without the smell and smoke of a traditional outdoor bonfire. 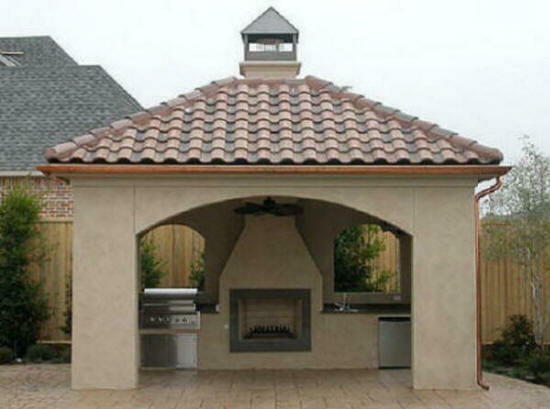 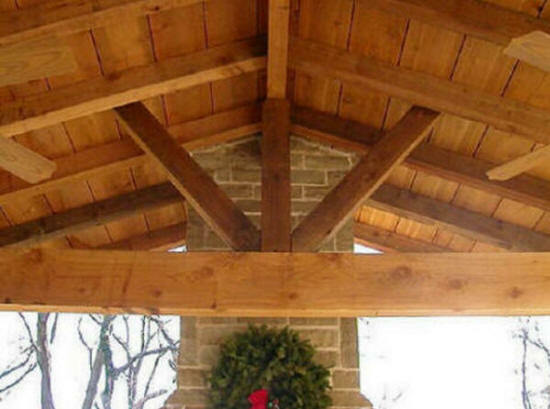 We specialize in outdoor fireplace-kitchens construction. 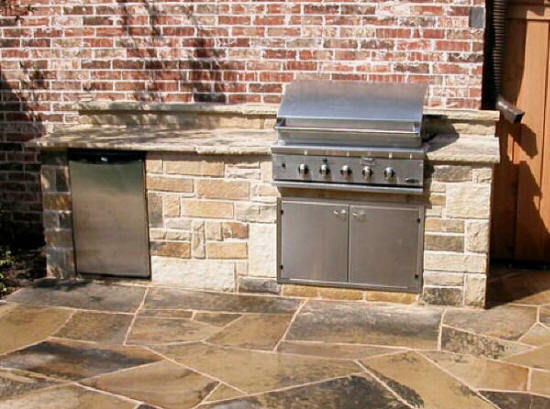 Slate for Outdoor Kitchens- If you're designing a contemporary kitchen, slate may be your best choice because of its smooth finish and rich color options. 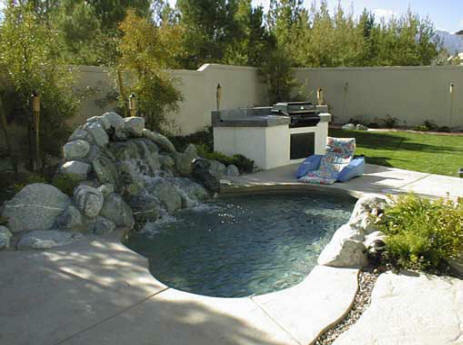 Slate is easy to wash and maintain, and is also very durable. 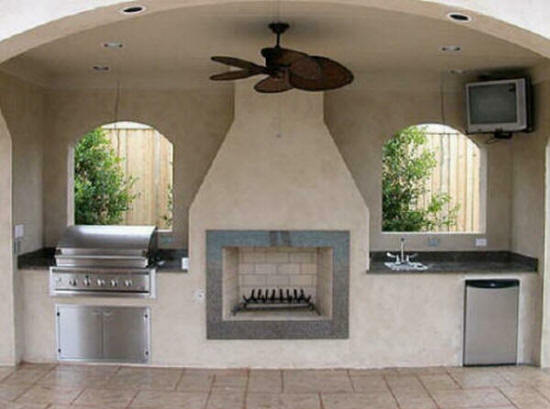 It's often found in modern outdoor kitchen spaces and color choices range from black to pastel colors. 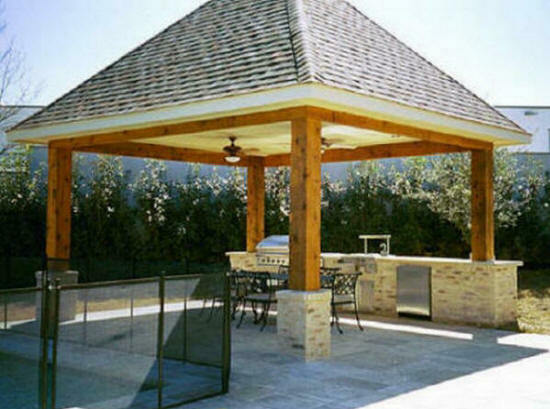 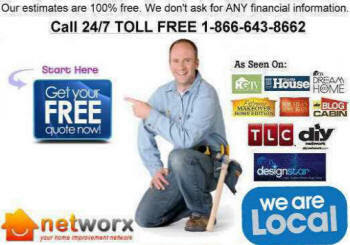 Build Outdoor Living Space Contractors FREE Quote ➨ Build Outdoor Living Spaces Company. 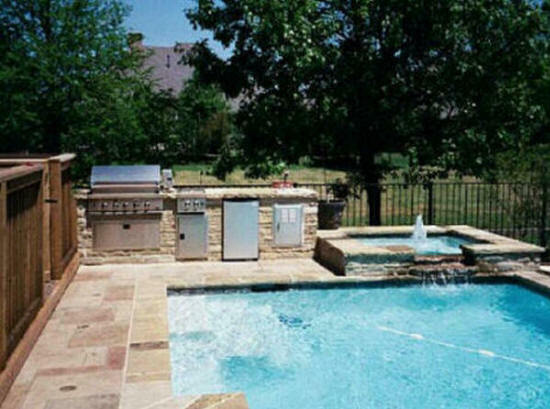 Outdoor Living Space Contractors and Custom Build Outdoor Living Space Company. 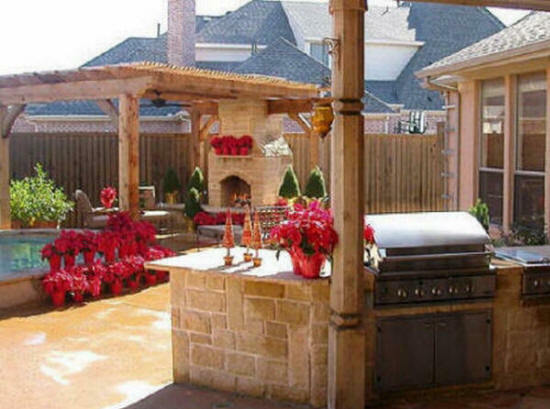 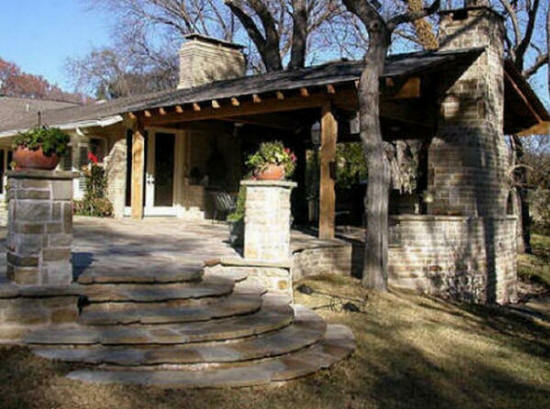 I Need Find Best Local Contractors Designer Build Outdoor Living Spaces Cost Company For Backyard Oasis Retreats Kitchens/Fireplaces A well-designed outdoor kitchen will provide an added living and entertainment area for your family and could also boost the value of your home.